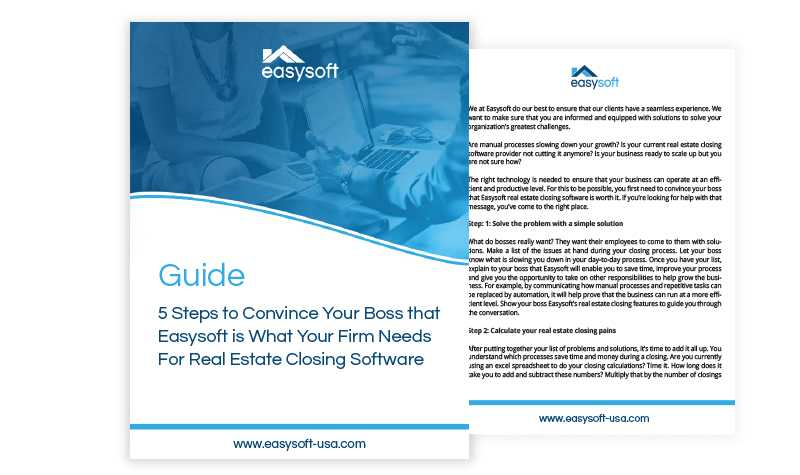 Access the latest knowledge on how to close your boss with making a decision on new closing software in this exclusive guide. Are you looking to increase revenue at your real estate law firm? 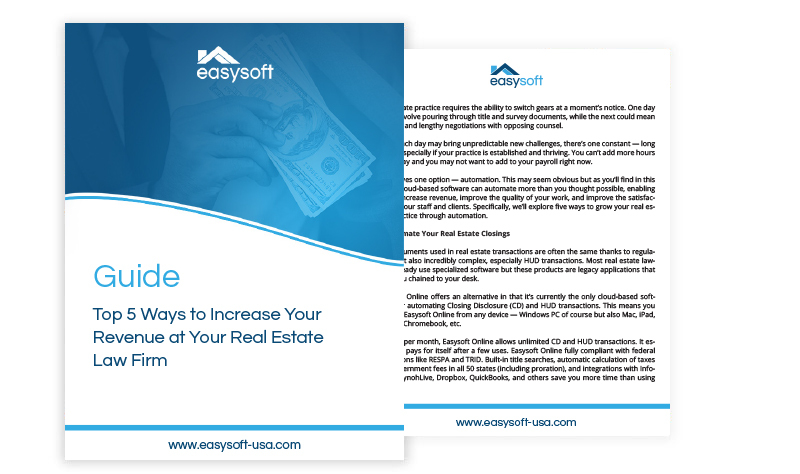 Now is your chance to access our exclusive guide that provides all the right resources you need to take your real estate law firm to the next level.